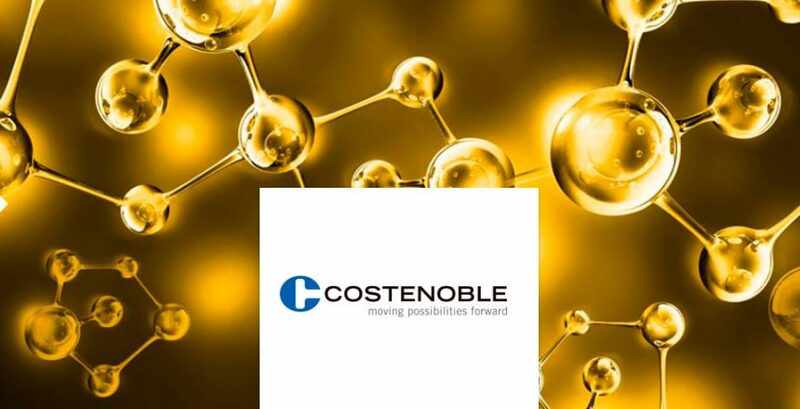 We are happy to announce the extension of our partner Costenoble brand portfolio by the firm JAX INC.
As the market leader in the US food industry JAX can look back at a 55 years company history. JAX produces special H1 oils and special lubricants. JAX delivers worldwide and Costenoble will be responsible for Middle- and South-Germany. Under JAX claim only to distribute the highest quality this portfolio extension for Costenobles food unit fits perfectly into the philosophy.